This article was written by our guest CJ from The Money Guru. All thoughts expressed are solely those of the author. Enjoy! 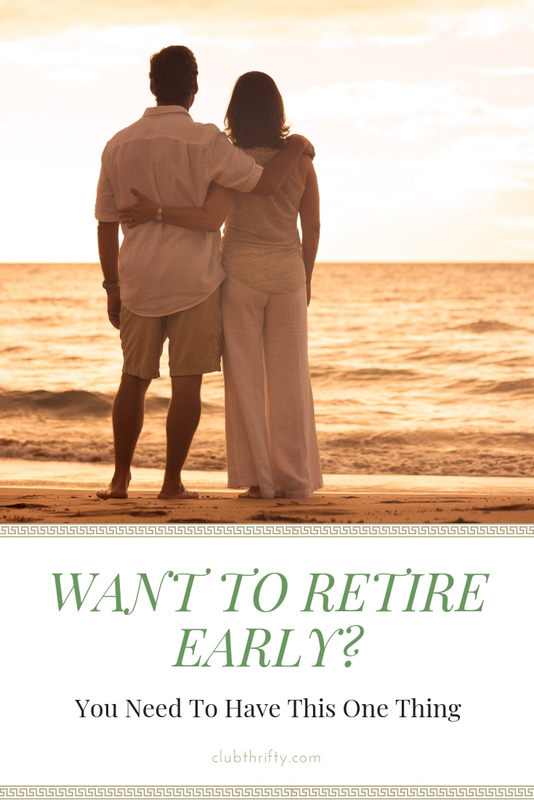 Over the last year, I have discovered a large community of people who have or want to retire early. They call themselves the FIRE community (Financial Independence Retire Early). I’m mostly jealous of these people because some of them have been able to retire before they turned 30 years old. And here I am nearly pushing 40. Whenever I find myself thinking about the FIRE community, I often ask myself, “What did I do wrong in my life? !” Does anyone else feel that way? Yes, I know we should never compare ourselves to others. It never ends up doing any good for our own sanity. But I just can’t help it most of the time. When I say retire, I mean these folks have no debt and no longer need to work for money. Don’t we all want that? I know I do. Achieving FIRE at a relatively young age takes a lot of discipline. I’ve studied their habits and have figured out what they have in common so I can try to replicate their success. 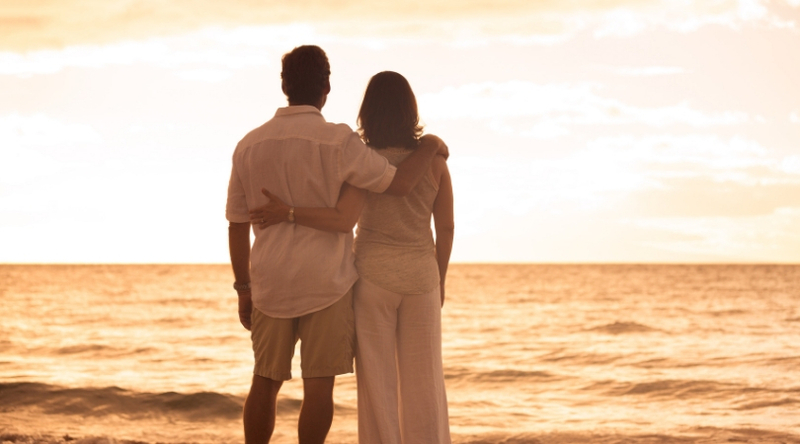 If you are reading this, you’re probably wondering how you can retire early, too. So, I’ll tell you how. The one thing everyone in the FIRE community has in common is that once upon a time they all had high paying jobs. Ta-Da!! That’s the secret for retiring early. You see, in order to retire early, you need to accumulate enough money to live on for the rest of your life. Many practice the 4% rule. When people in the FIRE community had their high paying jobs (usually earning six figures or more), most of them saved and invested more than 50% of their income for several years. Do you have that kind of financial discipline? When they saved and invested enough money (usually 25x their living expenses while living off the 4% rule) they simply quit their jobs. There are also people who saved enough to purchase their first investment property. And from there they built a real estate empire. They were able to quit their day jobs to become profitable landlords. Most of the people in the FIRE community took on their high paying jobs that they didn’t love (or just flat out hated) because they knew they were going to retire early. In my opinion, the most boring jobs usually pay the most money. Otherwise, everyone else would be doing it, right? Unless you are one of the rare exceptions that have made it in the professional sports world or in the music or movie industry. If you can find a job that pays very well and you love it at the same time, well then, congratulations, my friend. To me, that’s equivalent to winning the lottery. But people who have reached FIRE all had really good paying jobs, usually in the financial or technology industry. And they mostly hated what they did. That’s why they wanted to retire early. Or they wanted to do something else that they loved but didn’t pay much. This is another reason many of these people wanted to quit their day jobs. Some of them also just wanted to travel more or do it full-time. Unfortunately, people who have jobs that don’t pay well will probably never be able to retire early. The numbers just don’t work out for them. Why? Because most, if not all, of their income will go toward their living expenses. And you will need to save and invest a boatload of money in order to retire early. But I think people who have reached FIRE will need to take caution. As we all know, we have had a 10-year bull market. What will happen when the markets come tumbling down? And you know it will sooner or later. It could take more years, but I definitely think it’s coming. And when that happens, some people in the FIRE community may need to return to the workforce. Why? Because the income they relied on from the stock market will go bye-bye. This is why it’s always wise to diversify your investments. I’m sure some of the bright people within the FIRE community have already done this. At least I hope they have. So, how am I doing? Well, I have a good paying job for now. But I also live in a very expensive city. I also got tired of living in a shoebox for 12 years, so I decided to upgrade to a luxury modern condo within the city limits so my commute to work wouldn’t be that terrible. This all comes at a very high price, though. And that price is me not being able to reach FIRE anytime soon. The good news is, I can always sell my home (hopefully at a profit) and move to a much cheaper city. I would probably be able to retire tomorrow if I did that. So, enough about me. What about you? Do you think you can reach FIRE anytime soon? My name is CJ and I’ve been writing my personal finance blog, CJtheMoneyGuru.com for over a year. My goal is to help people reach their best financial self. I want people to become better with their money. I want people to learn how they can make money work harder for them instead of the other way around. Wow! Any actual research done on this article? My husband and I retired at 52. We have no debt, travel at least 6 months of the year and never made more than $120,000 combined. We also raised 2 children who are now both self sufficient. I find this article a bit insulting. My husband and I live in a higher cost area as well, but with frugality and side hustles + taking the leap into self-employment to earn more income, we plan on being able to FIRE in our 50s, without hating our jobs! We want the option to FIRE, even if we choose not too, so it’s a big motivator for us. I was a pretty high earner and loved my job, I did feel like a lottery winner. My wife chose to be a stay at home mom and we easily achieved a stock market crash proof level of assets and retired slightly early since the job was too fun to leave very early. I agree a high percentage of bloggers that have “made it” are like me, high earners who were also frugal. But I disagree that higher paying jobs are less fun. I think the higher you rise in an organization the more authority and control you have and the less powerless you feel. Your job also becomes more about relationships and less about tasks as you move up and relationships are always the most rewarding parts of a job.